If you are a beginner, intermediate, or advance intermediate caster. 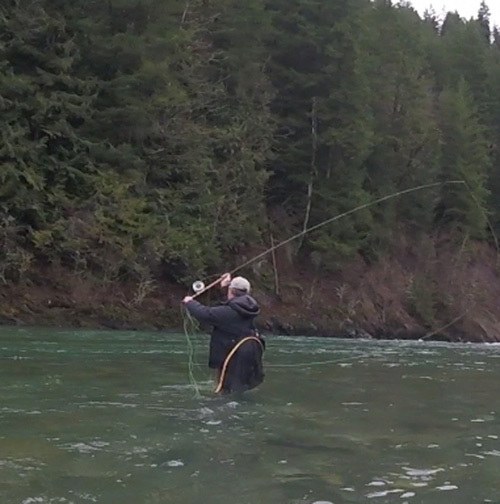 A great way to advance your casting skills is to watch a video of yourself casting. You can then upload your video to YouTube, Vimeo, Dropbox.com, or social media and email the link back to grabflies, and I/Jeff Layton will review and email you screen shots of things I see that you can work on to improve your casting. 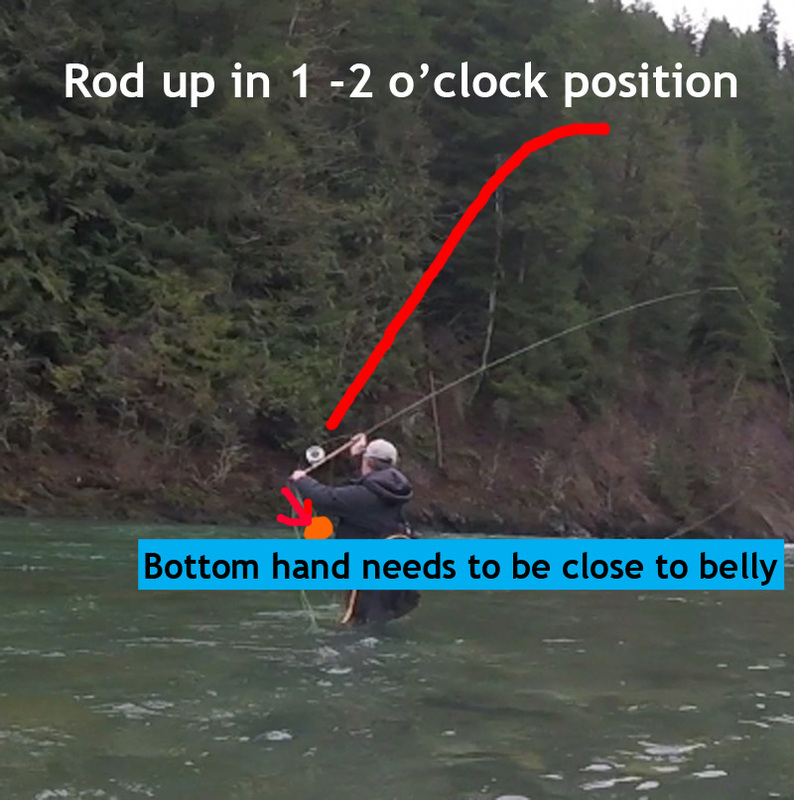 In my email I outlined ways to get the rod tip higher up on rod sweep up to the critical position before forward cast stroke, and better hand and arm triangle so it is closer to body, and this will also help prevent dropping the rod tip and get more power to the cast.